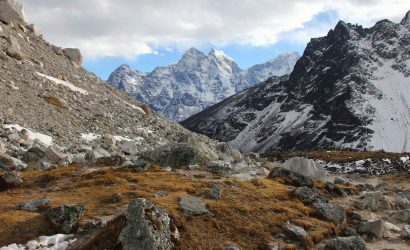 Nar Phu Valley Trek - FIRST ENVIRONMENTAL TREKKING Pvt. 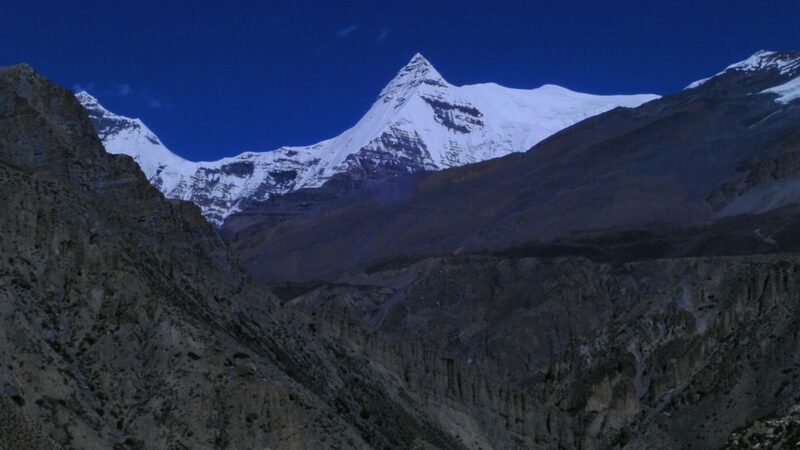 Ltd.
Nar Phu Valley Trek is probably the best trek in the Annapurna region. 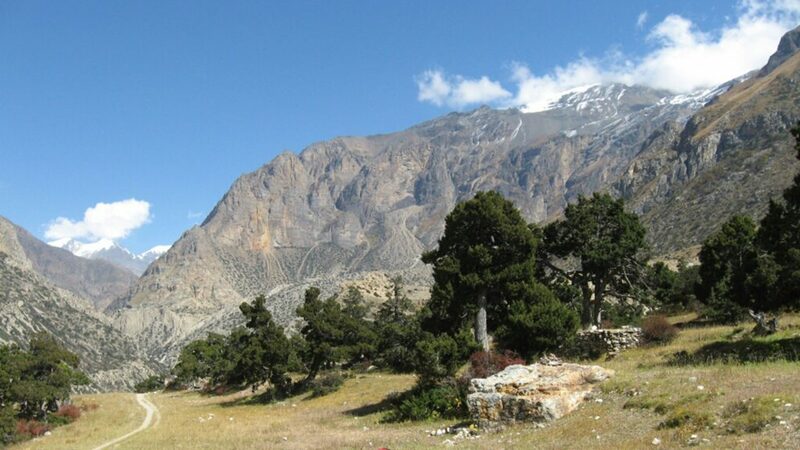 Nar-Phu is situated in the high remote region towards the east of Mustang, adjoining Tibet. 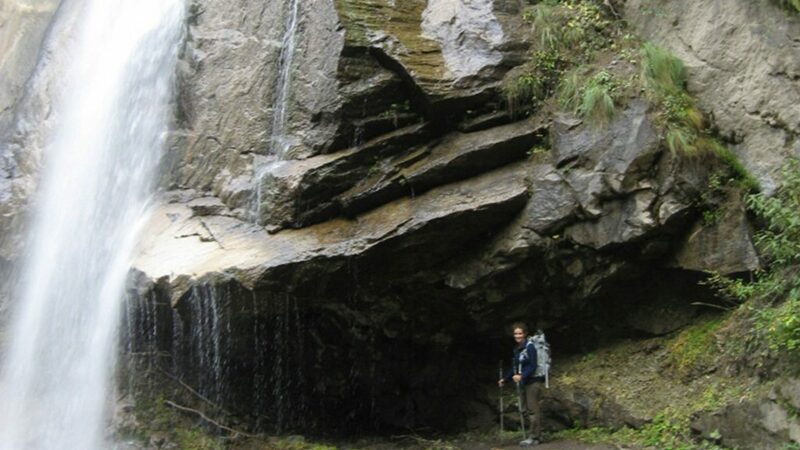 This trekking takes you to the heart of Nar-Phu. The region is wild and largely uninhabited. 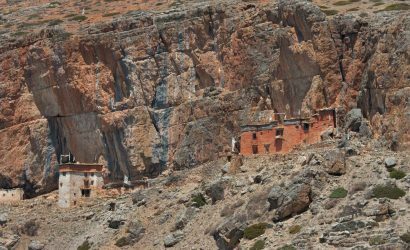 There are only a few flat-roofed Tibetan-style villages along the valley and ancient fortresses built on the rock. 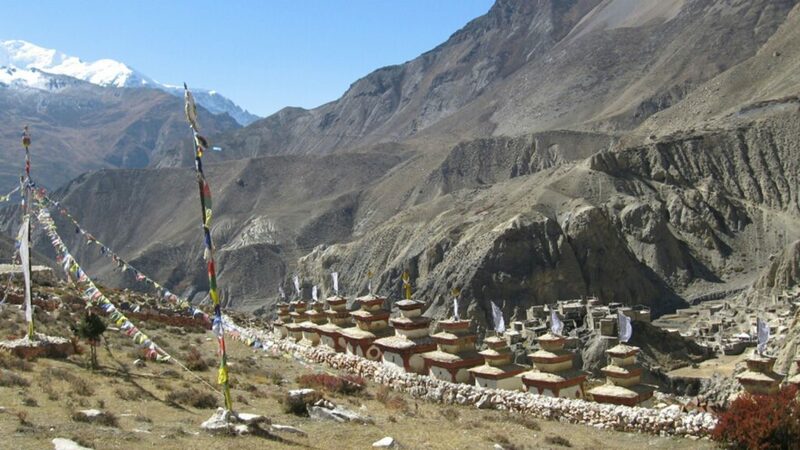 You can find some of the oldest Buddhist and Bon Po temples in this region, along with magic cove in the Himalayas. 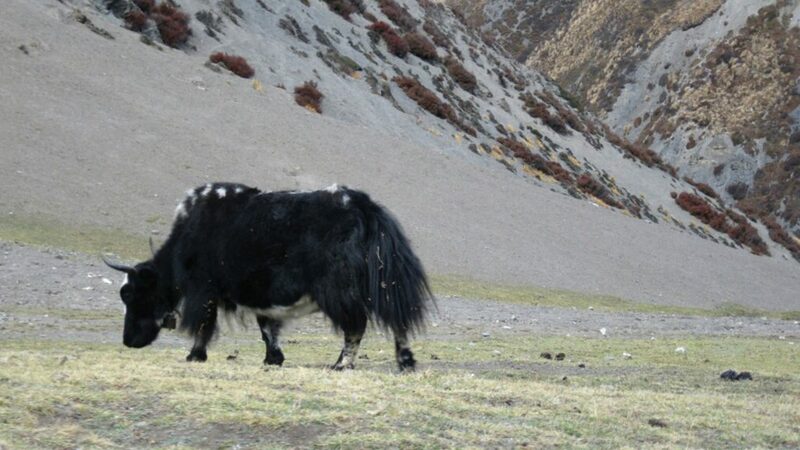 The Nar and Phu valleys are newly opened spectacular regions of ethnically-Tibetan inhabitants. 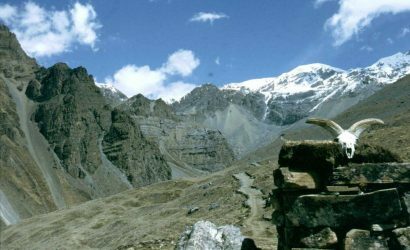 This is a trek that combines remote villages, narrow canyons, lovely forests, amazing rock formations, yaks, gompas and unique Himalayan cultures. 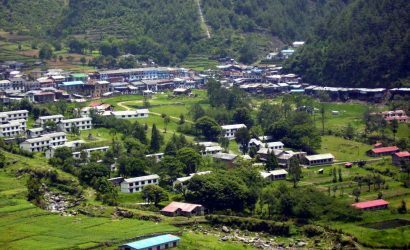 Although the entrance is narrow passes and green forested, the valley system above opens up to a huge expanse of high snow-peaks, ancient villages and high altitude grazing settlements. This region was first explored by Tilman in the 1950s. 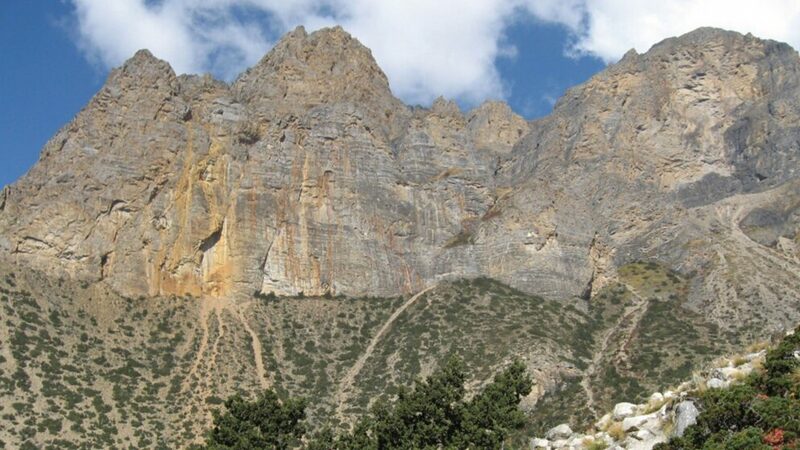 This trekking route was opened in late 2002, and only a few people have explored these virtually untouched villages or climbed the many 7000m peaks surrounding them. 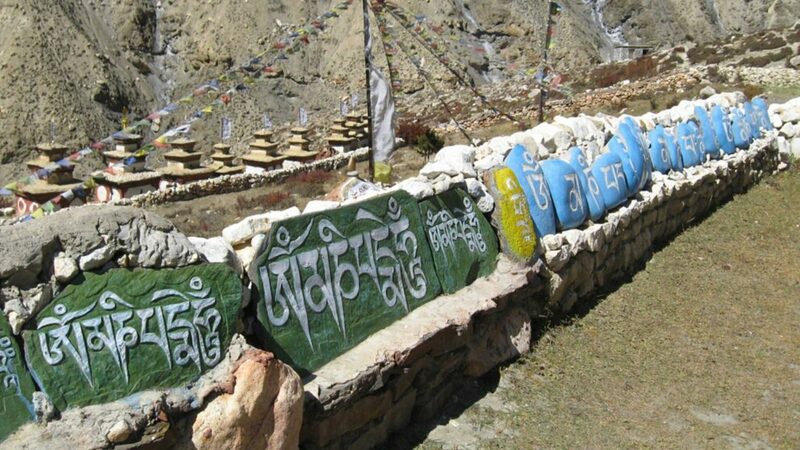 This trek allows you to venture into this remote region of upper Manang, staying at the winter settlement of Nar, and visit one of the most unvisited and interesting regions in the Tibetan Buddhist world. 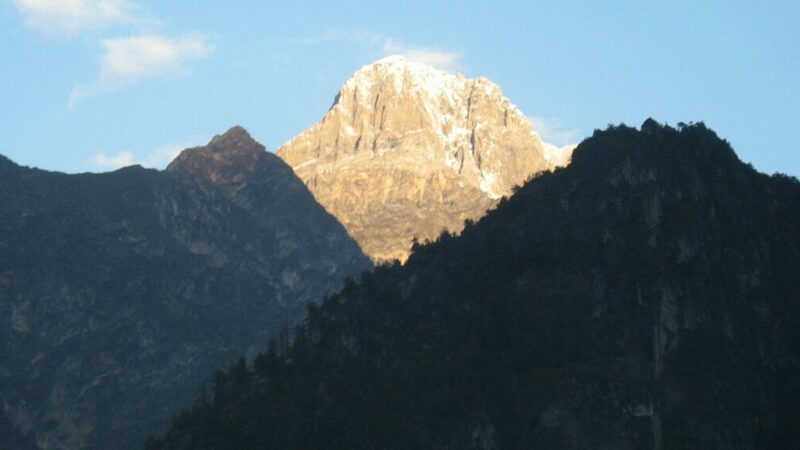 Trek from Junam to Naar (4110m ). Nar and Phu Special trekking permit. Manang to Beshisahar drive by group jeep . Beshisahar to Kathmandu by Tourist Bus. Meals for guide and porter during a trek. 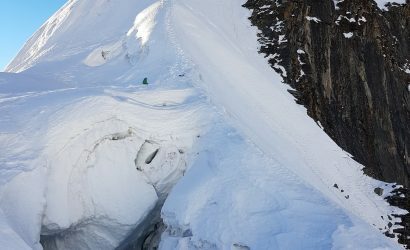 Accommodation for guide and porter during a trek. Necessary equipment for our guide and porter during our trek . Airport pickup and drop-off service . Expenses of Personal Nature such as drinks and beverages, etc. 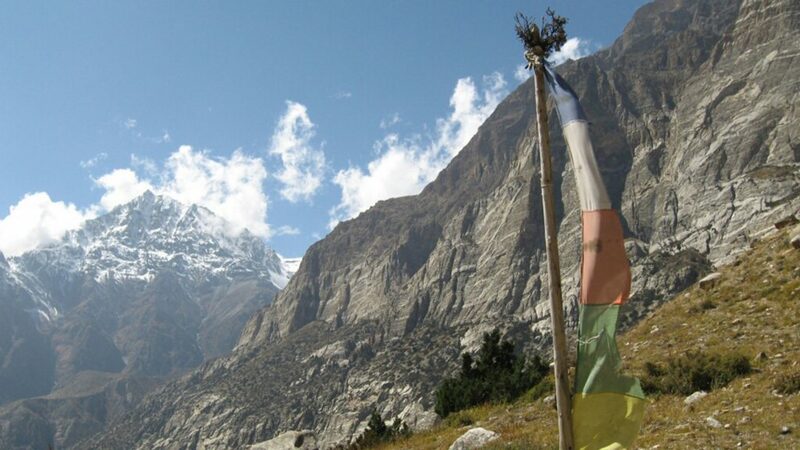 Accommodation for you during trek.